We offer the ease and convenience of several in office procedures such as colposcopy, IUD insertions, Nexplanon, LEEPs, D&C, Minerva endometrial ablation, Novasure endometrial ablation, and in office hysteroscopy. When hospital based surgery is needed, our doctors provide care at Swedish Medical Center on First Hill and First Hill Surgery Center. 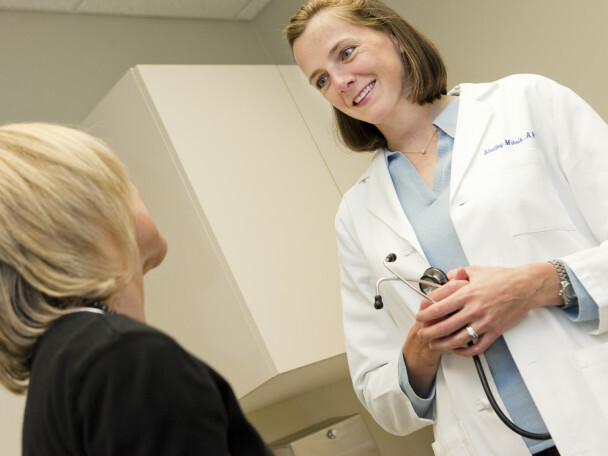 We perform a wide range of gynecologic surgery including the removal of uterine fibroids and polyps, management of ovarian cysts, hysterectomy, and procedures for urinary incontinence. Call us at (206) 386-3400 or contact us online to schedule your appointment in our Seattle office.